We welcomed Sophie in to Cl2 this morning. 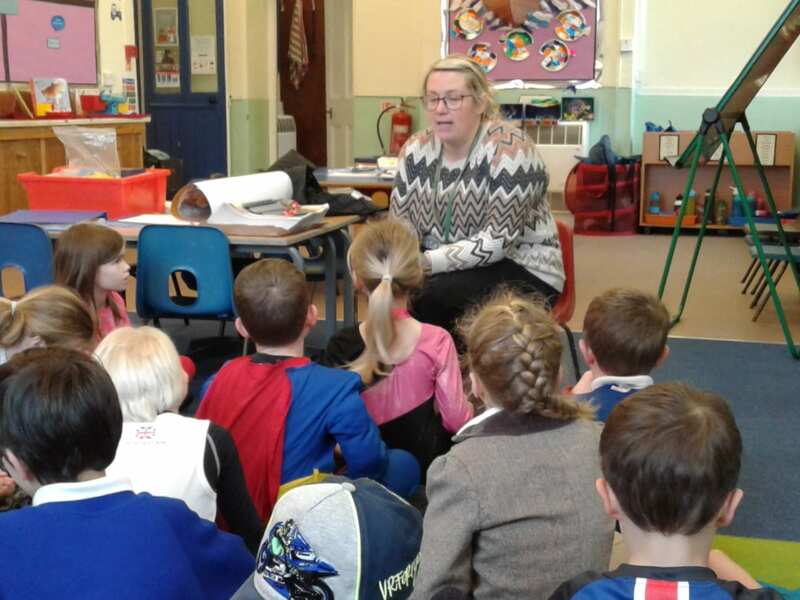 The children were able to find out about our up-coming trip to Lynmouth. They also had a chance to find out about the sea-side code and important dos and don’t, when exploring rockpool habitats. The children listened beautifully and asked fantastic questions. We can’t wait!